Jenn Morris & Rebecca Riedy join me in studio. Together we raise the question of why Stacy Castor killed two of her husbands and then tried to frame her daughter. In this two-part, true-crime episode we explore how she almost got away with it and what was her motive. We also listen to the actual 911 recordings of her calling in the death. Stacey Castor was an American convicted murderer from Weedsport, New York. In 2009, she was found guilty of intentionally poisoning her then-husband David Castor with antifreeze in 2005 and attempting to murder her daughter, Ashley Wallace, with crushed pills mixed in with vodka, orange juice and Sprite in 2007. 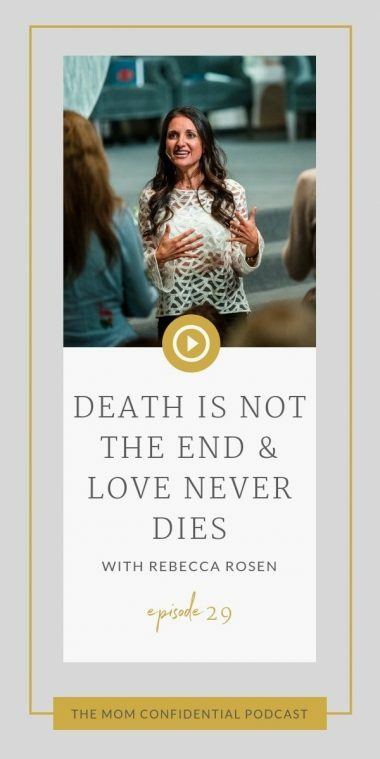 Stacey wanted people to believe that her life had been crippled by tragedy—that her first husband had died of a heart attack, her second husband had died by poisoning himself with antifreeze, and that her daughter had also attempted suicide. But, according to police, all of it was a lie—and the seemingly unfortunate wife and mother was actually a cold-blooded killer, now known by many as the “Black Widow.” A two-part series, you won’t want to miss. Aileen Wuornos, Katherine Knight, Amy Archer-Gilligan—consider Stacey Castor’s name added to the long list of famous black widow killers. 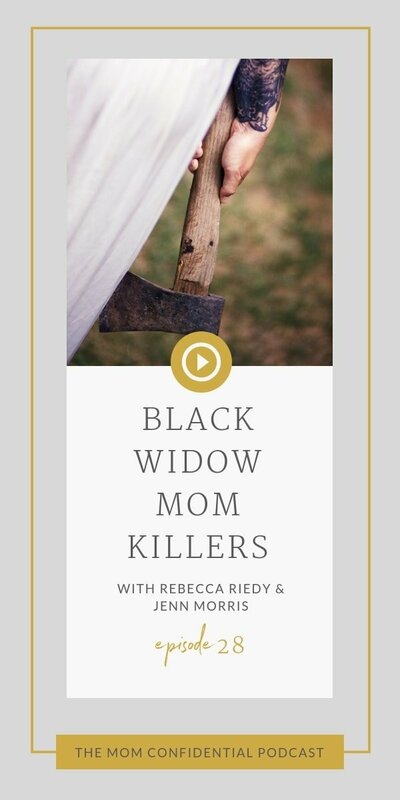 Notoriously named after the female spiders who kill their mates, black widow killers are women who murder their husbands for greed, revenge and more. While men may typically be more known for killing their wives than the other way around, when women kill, it makes headlines. Not only are they more likely to use poison as their method of choice, but these killer women are never the first ones suspected in the investigation. While we don’t know Stacey Castor’s motives for killing her two husbands, that doesn’t stop us from speculating and recounting the ‘crazy’ inside all of us. Was Stacey Castor born evil or did she snap somewhere along the way? We listen to clips from the ABC special on the 10-year anniversary of the Stacey Castor case. 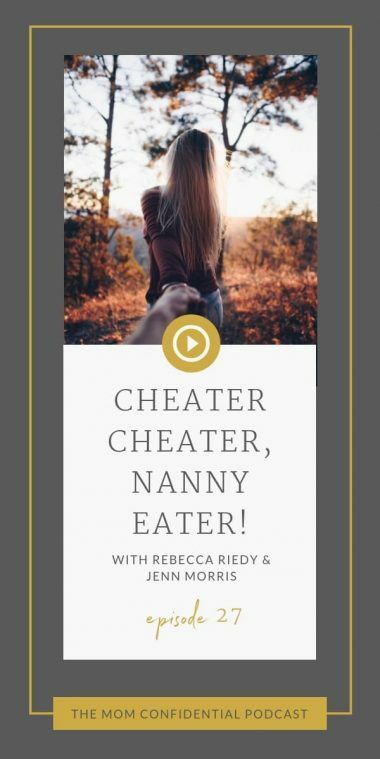 From listening to the interviews of the family and investigators, we try to gain insight into who Stacey was, what kind of mother she was, and what could’ve happened to her to make her snap. Danielle’s theory? She was born a whole different level of crazy. Can You Become Addicted to Murder? Toward the end of the show, the gang asks the big question. If you got away with one, what’s stopping you from going out and killing again? Stacey Castor had to be pretty bold to try and get away with not one, not two, but almost three murders. And if it weren’t for the death of David Castor, would we have ever found out about the mysterious death of Stacey’s first husband, Michael? We want to hear your thoughts! She Ran Over Her Husband! Are You Kidding Me?! 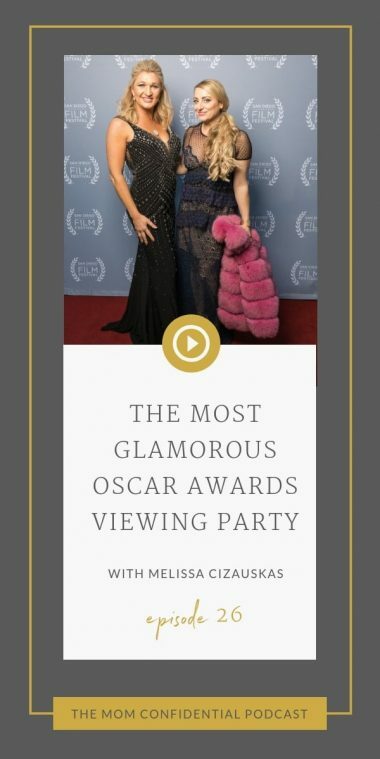 Melissa Cizauskas joins us at the Oscars viewing party.